New mattress & pillow for reverse curve in my neck. Home → Pain → Neck Pain → New mattress & pillow for reverse curve in my neck. I was recently on vacation and loved the mattress, slept better than I have in years! I emailed the resort and I was surprised to learn it was a Simmons Beautyrest Felicity 650. I have 2 Beautyrest Mattresses at home already and they haven’t lasted. In fact I hate them. I need firm support but am a side and stomach sleeper so I need some thing that has some cushion to it too. I also have scoliosis with an upward twist and a reverse curve in my neck and I experience some shoulder pain because of sleeping on my side. Can you steer my in the right direction? My wife has a reverse curve in her neck. There are two things that helps that feel better for her. One, is a pillow made of finely chopped latex, which behaves like a down pillow, in that you can mold it around your head and neck any way you want. Unlike a down pillow, it doesn’t flatten out and lasts for years. The other thing she does is see a chiropractor once a week, who twists and cracks her neck. She loves how her neck feels afterward. And, it’s supposed to help straighten it out. What makes a Simmons Beautyrest feel so good, is the individually pocketed coil system, which provides contouring support. However, you have to be very careful as to which Beautyrest you choose. Their plush and pillowtop models lose their shape much too quickly. I would recommend a World Class Beautyrest Santorini model in luxury firm and topped with an all natural Ever-Eden 2″ soft Talalay Latex mattress topper. Latex doesn’t lose its shape the way the poly and memory foam in the mattress do. 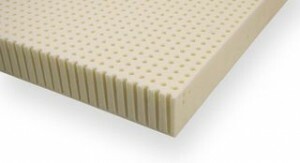 In fact, the latex lasts for many years and extends the life of the mattress. There is an alternative to this combination. Natura Greenspring Liberty Plush mattress, is also a pocketed coil, but already upholstered with all natural Talalay Latex. With this, a separate topper isn’t needed. 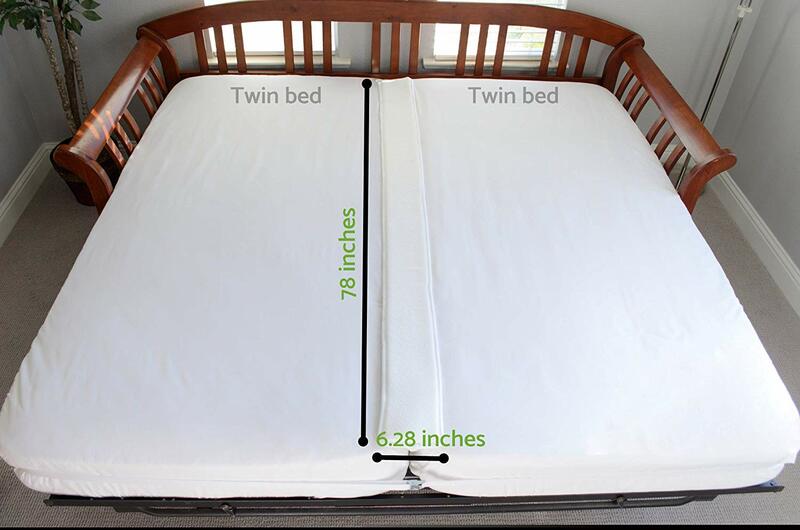 Here is a link to that mattress. And, finally, a link to the therapeutic Pure Bliss Latex/Down Pillow that my wife and I use…her, for her reverse curve and me, for the arthritis in my neck. It works well to relive pain. Is the finely chopped latex/down pillow similar to the “My Pillow” ? “My Pillow” has big chunks of foam, which you can feel and can be quite uncomfortable….or so I’m told. The Pure Bliss pillow contains finely chopped latex….very comfy.